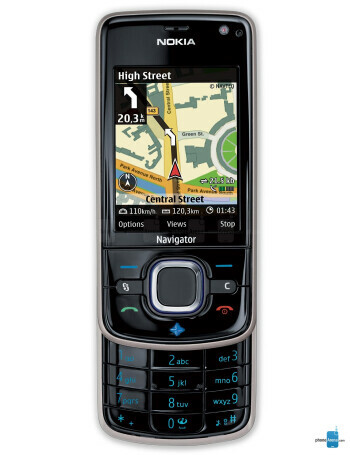 The second generation Navigation dedicated phone is the first of the company to include integrated compass, used for pedestrian mode navigation. 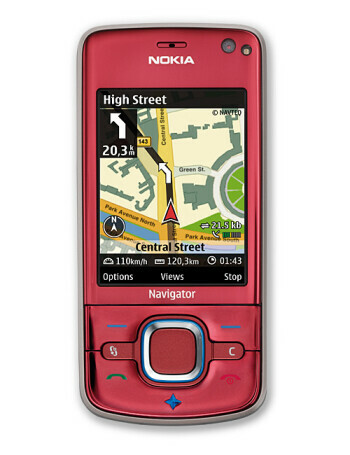 It comes preloaded with the Nokia Maps 2.0, which is the manufacturer's latest software for navigation, including turn-by-turn guidance. 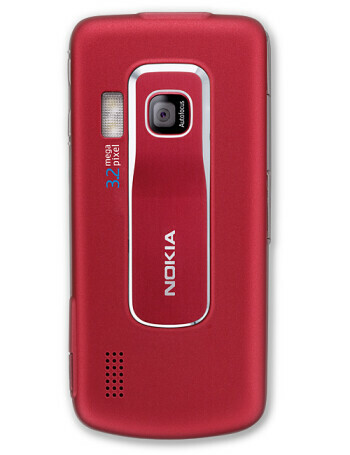 Otherwise, it is a Symbian S60 smartphone with 3G support and 3-megapixel camera.